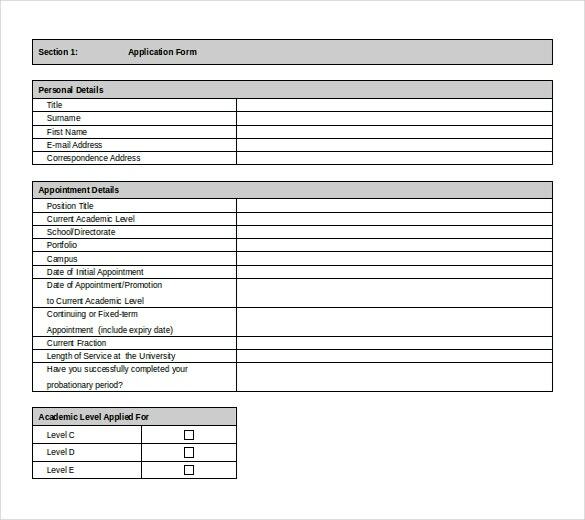 Have you ever made an application, and then been disheartened because it didn’t quite turn out the way it was supposed to? Well, that certainly means you are going wrong somewhere. An unimpressive application can be a deal breaker if you are not careful. Right from kindergarten to the corporate world, everything requires an application. 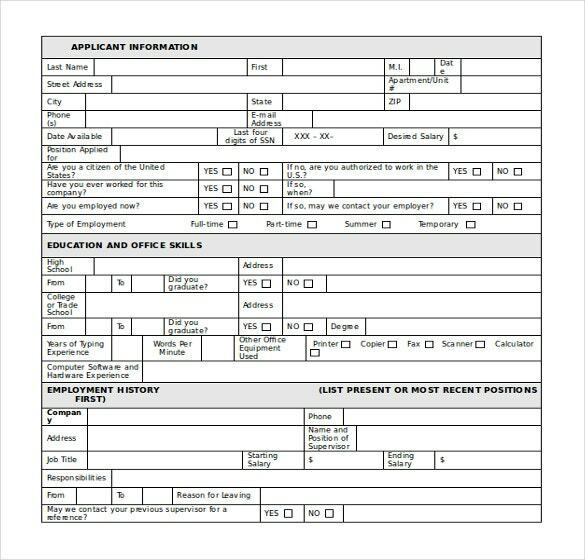 It is an official document stating your request to join a particular club, school or college, or stating your problem or even while applying for a Job Application Template. Given that the entire world is run on good applications, you need to master the art as soon as possible if you want to succeed in your chosen sphere. 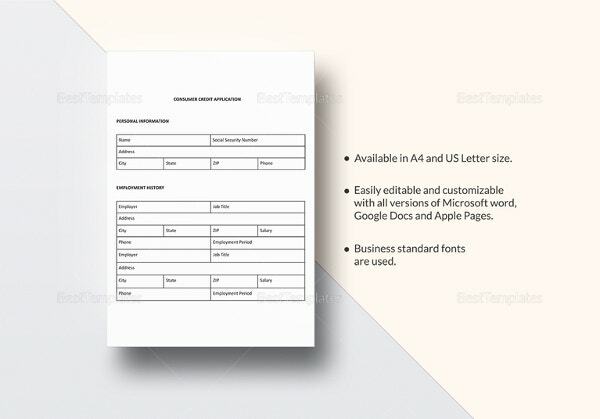 For that, you can take the help of application template samples available online. 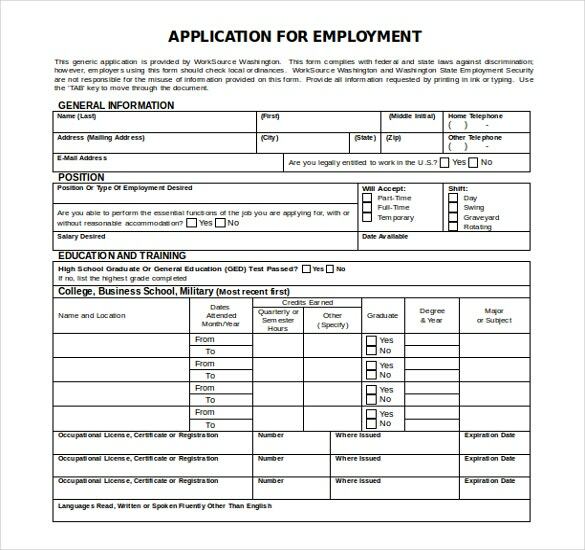 These would be just right, if you have never written application letter before. So what are you waiting for? 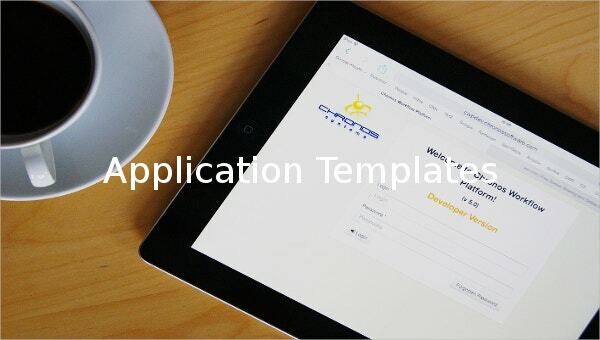 Check out the best Application Templates and choose the one you like the next time you write an application. 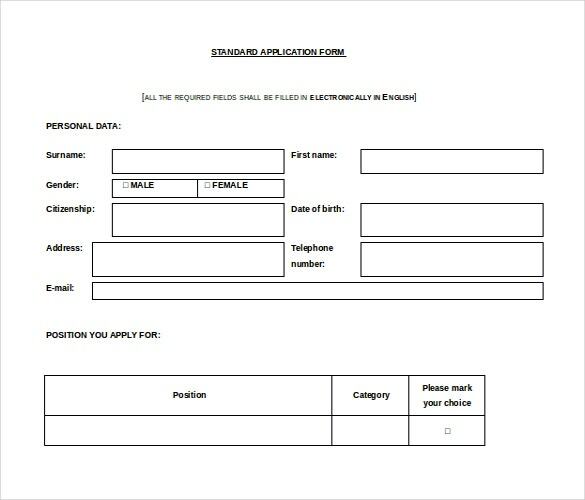 Job applications- If you are trying your luck in the corporate world, you need to make a job application to all the companies you have shortlisted. 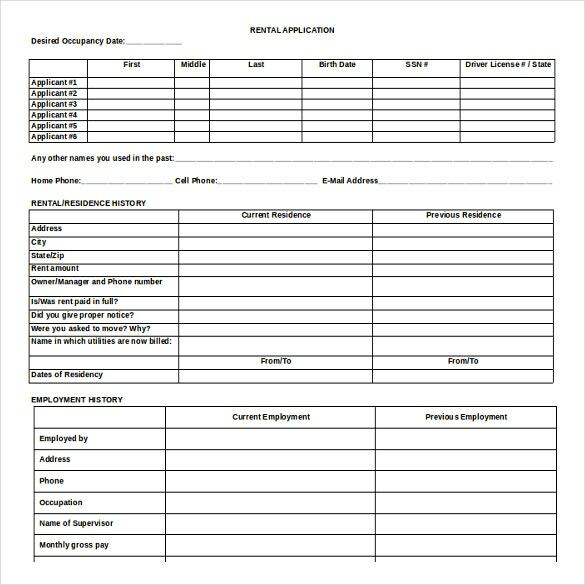 The application will include a resume and a Cover Letter Templates expressing your interest in the company. 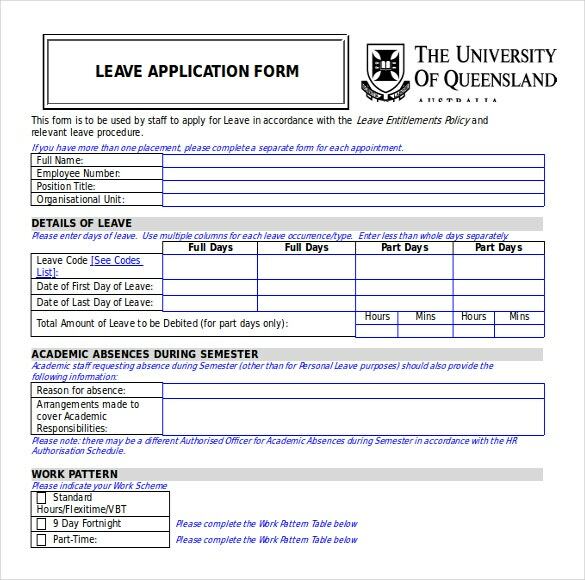 College applications– Such applications need to be submitted to educational institutions by students wishing to enroll in the institution. Based on the application, a student is judged and finally given admission. 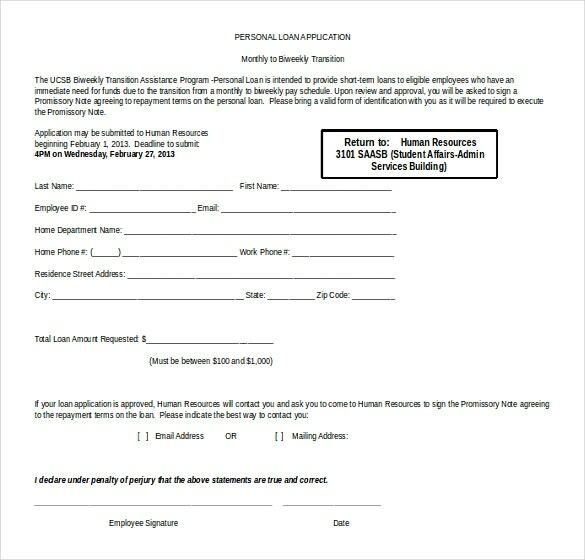 Member applications– In order to become members of a club or any other such organization, you will have to write an application stating your request. Once you submit the application, you can be considered as a potential candidate for the membership. 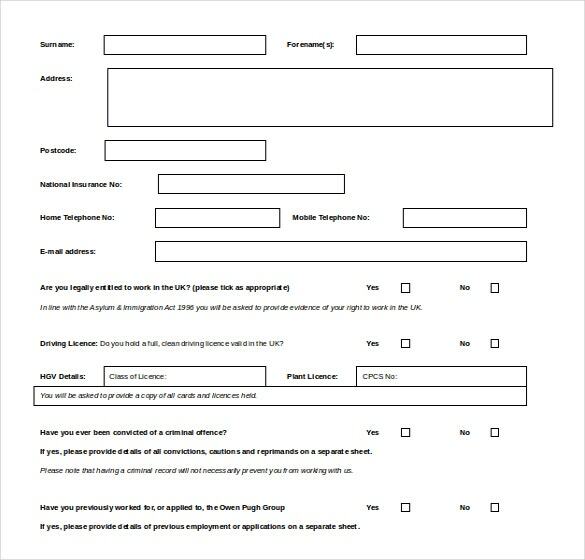 Complaints or queries- If you have a Word Complaint Letter regarding any issue that you find is important, you may write an application stating the same and request those concerned to look into it. > Why Should You Write Applications? Verbal acknowledgement has no value in the world today. 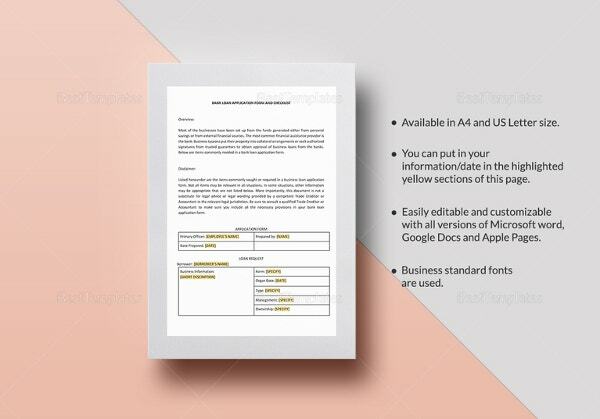 A written document is the only thing that can be considered as a record or evidence. 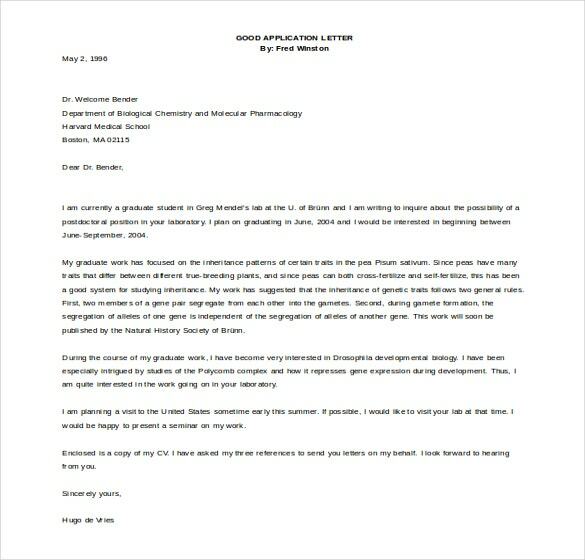 An application is one such written document, it serves as a record or acknowledgment. But writing an application can be quite tough, especially if you haven’t written one before. 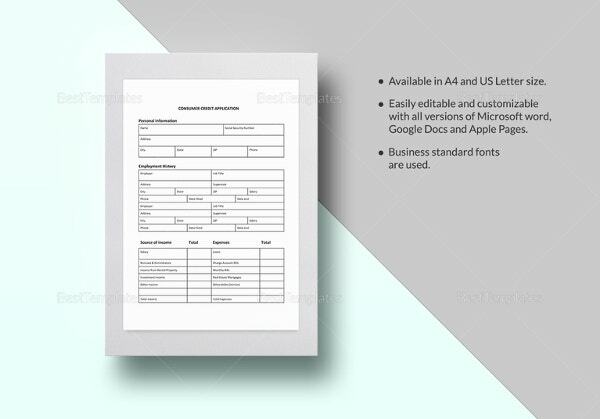 In such cases, you may take the help of application templates in word. These templates are really easy to use, and edit. All you have to do is hit the download button. 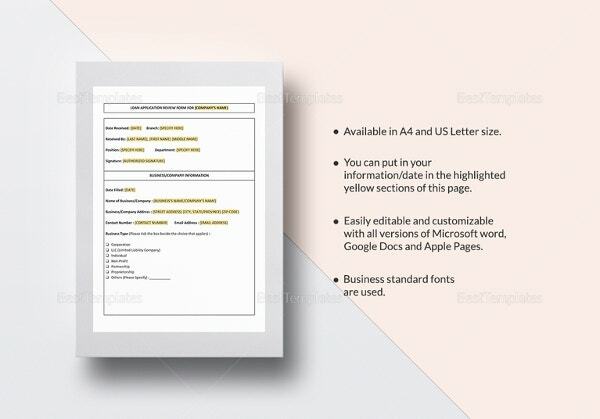 Once you download the application Free Templates for Word, you can customize them to suit your needs. 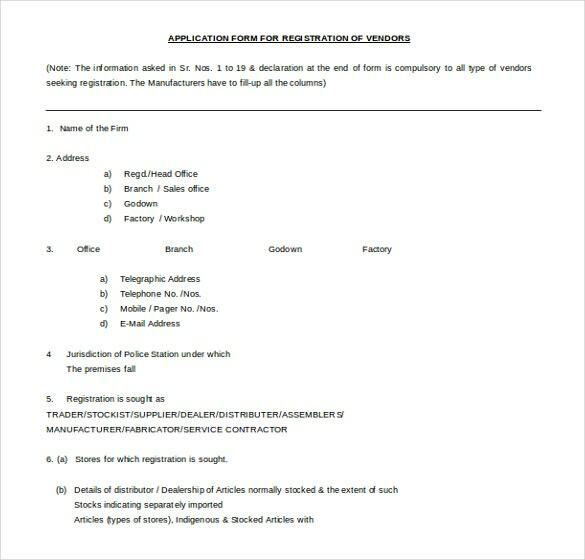 > How to write applications? The language must be professional and official. It must have brevity and simplicity. Verbosity is unnecessary in any kind of application. 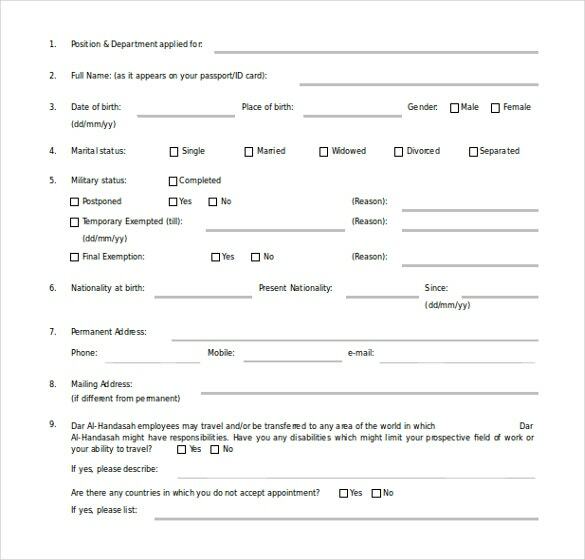 All applications must have a specific MS Word format which you cannot ignore. Brownie points are definitely awarded for the format. You must state the subject at the very beginning. 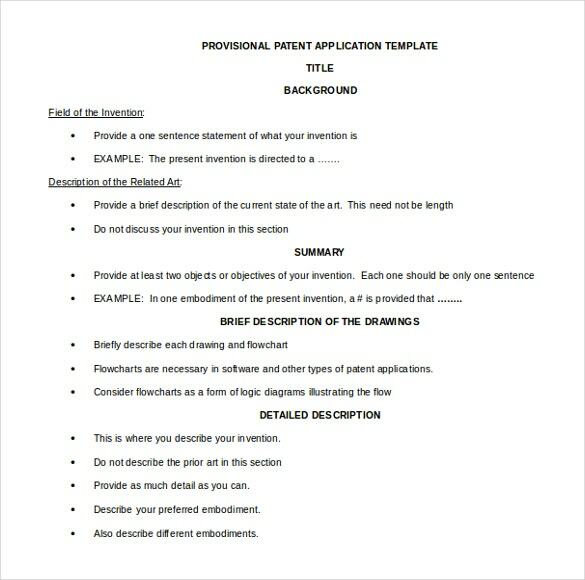 After that, you can proceed to the descriptive part where you deal with the matter in detail. 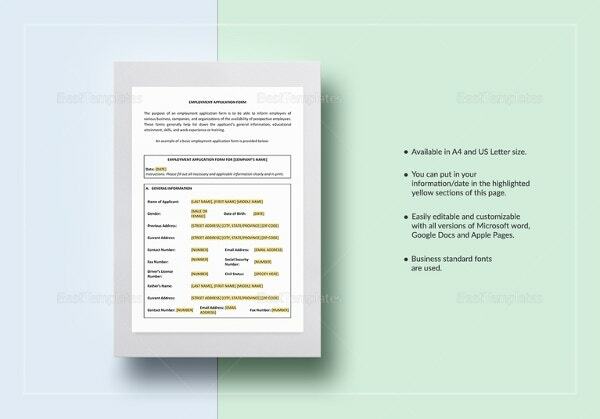 If you have been looking for free application templates, then you must visit us at template.net!